This book presents an overview of finite element software. 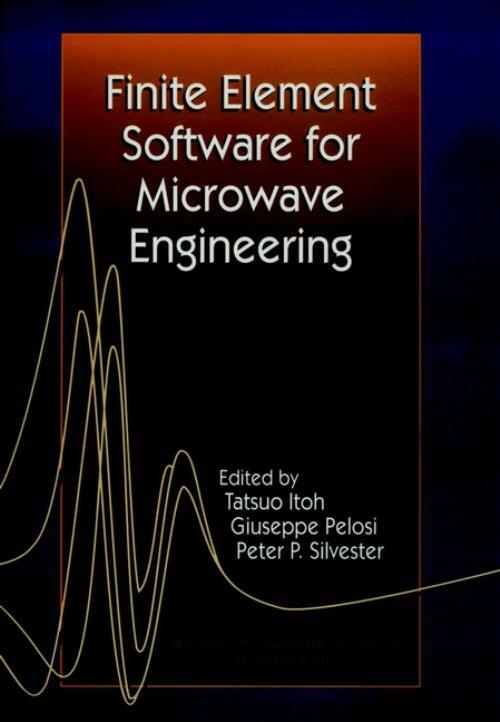 It discusses the capabilities and limitations of the available softwear and helps readers formulate engineering problems so that they fit into the framework of current software. Complete Modes in Uniform Waveguide (J. Davies). Spatially Periodic Structures (R. Ferrari). Microwave Passive Devices (M. Aubourg et al.). Two–Dimensional Bandpass Filters (G. Riblet). Phased Array Antenna Analysis (J. D′Angelo & I. Mayergoyz). Antenna Element and Array Simulation with Commercial Software (R. Eisenhart). FEM Applications to Conformal Antennas (J. Volakis, et al.). Parallel Hybrid Iterative/Direct Solution Methods (R. Ferraro).